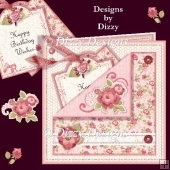 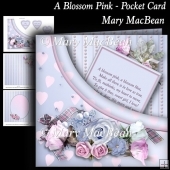 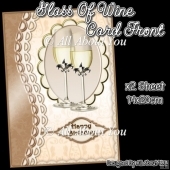 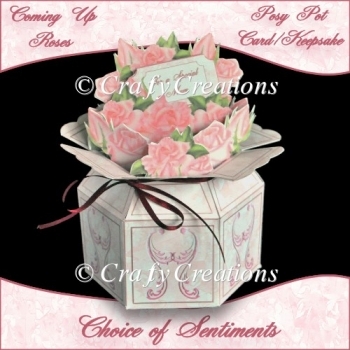 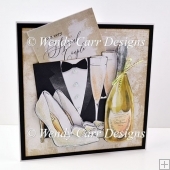 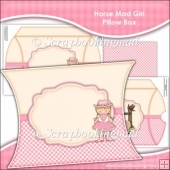 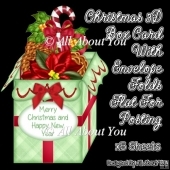 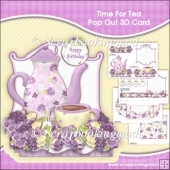 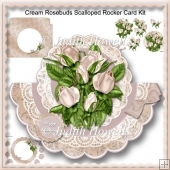 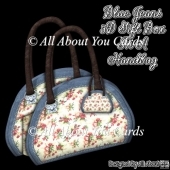 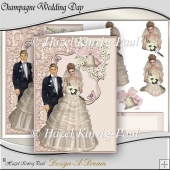 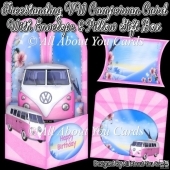 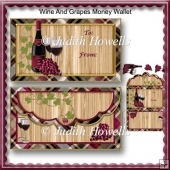 A lovely little 3D card or keepsake that measures approx 5 " wide and stands approx 5 1/2/" high. 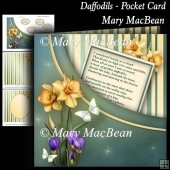 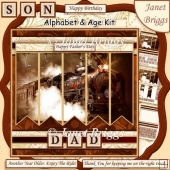 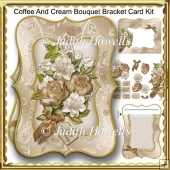 The kit comes with a good choice of sentiments: For A Special Mum/Nan/Friend/Sister/Wife, and Happy Birthday, Get Well Soon, Thinking of You, Happy Anniversary,Happy Mothers' Day and a blank if you want to personalise. 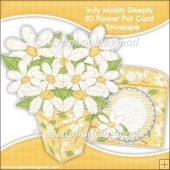 The sentiment on the back of the tag reads "With Love". 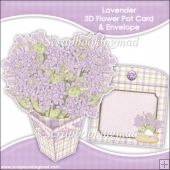 Easy and fun to make, add a narrow length of ribbon around the neck of the pot to close in the edges. 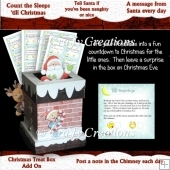 You will receive 6 sheets in total, 5 sheets of elements including sentiment layers and a written instruction sheet and product shot.